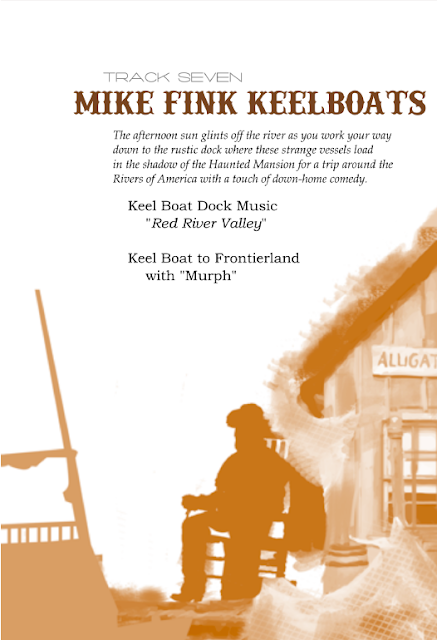 Since the Jungle Cruise ended up being represented in this track collection primarily by sound effects, I decided that the other great original Magic Kingdom spiel attraction, the Mike Fink Keelboats, should have a fuller representation of a spiel. 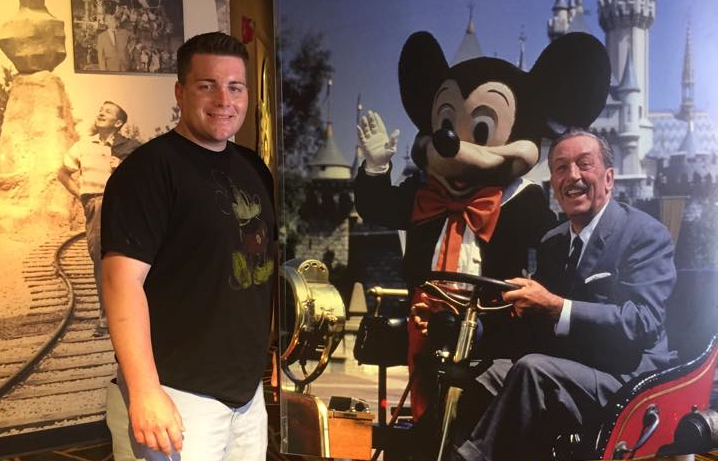 The initial plan was to reconstruct the entire ride, but I was deterred from this goal by the excellent fan compilation “WDW40”, which did the same thing about as well as I expected I could. 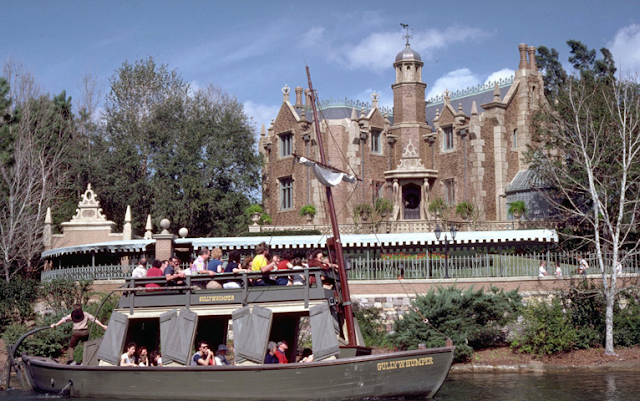 Instead, I used the Keelboats to transition from Liberty Square to Frontierland, with a stronger emphasis on the Keelboat Dock’s atmosphere. 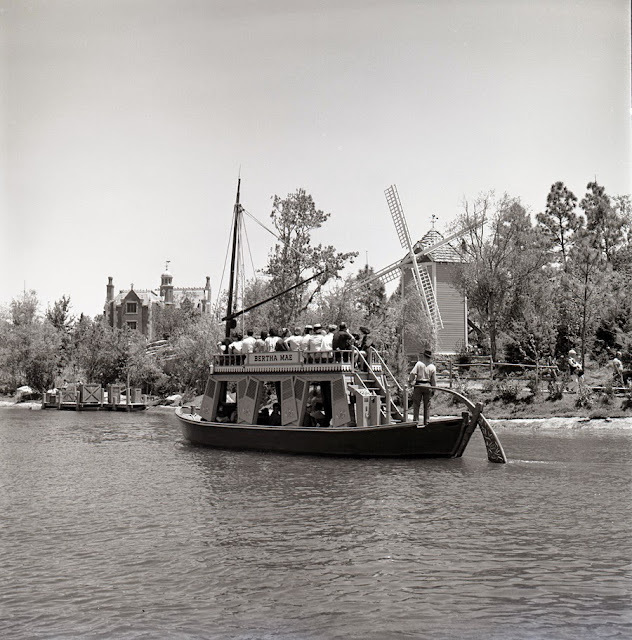 The music here is a collection of six tracks running about 18 minutes associated with the Keelboat attraction and dated 1973 – the music is unidentified and its use in-park is unconfirmed. Still, the music is very evocative and probably comes to us through the same collector’s circuit as the other early music loops. At one point, a bugle call can be heard. 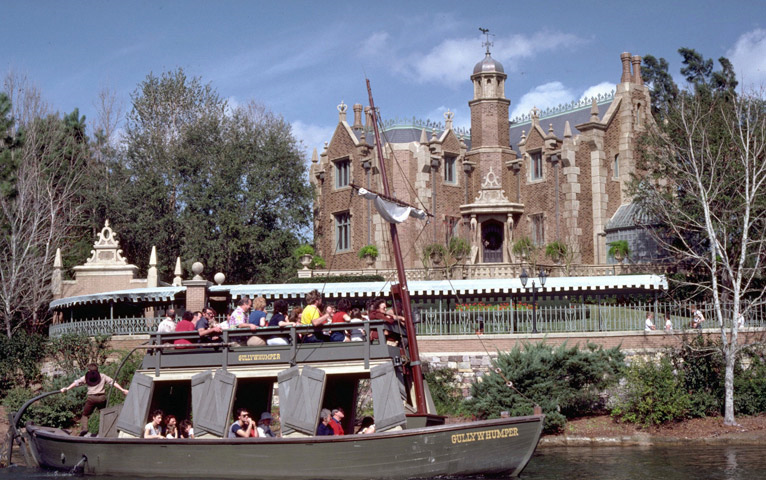 This effect emanates from the fort on Tom Sawyer Island and the actual sound effect I used here is inauthentic. The source cues WED used for the 1973 Tom Sawyer Island are unavailable, in this case I substituted an identical bugle call downloaded from the internet. The timing of the calls was important to me, and the authentic spacing and order heard in Version 2 of this collection is thanks to Andrew Bates, who recorded a live reference track on Tom Sawyer Island in October 2012 to help in this recreation. D23's Michael Crawford, of Progress City USA, provided the on-board narration, based off a script I compiled from old park documents, home videos, and Keelboater recollections. The sound of the Keelboat engine is a pitch-corrected version of the Jungle Cruise engine noise I mixed, using a recording by Mike Lee as reference. New to this revised track is a brief pass-by of the Diamond Horseshoe show in progress. This comes from a 1986 home video uploaded to YouTube by user "Seanb". 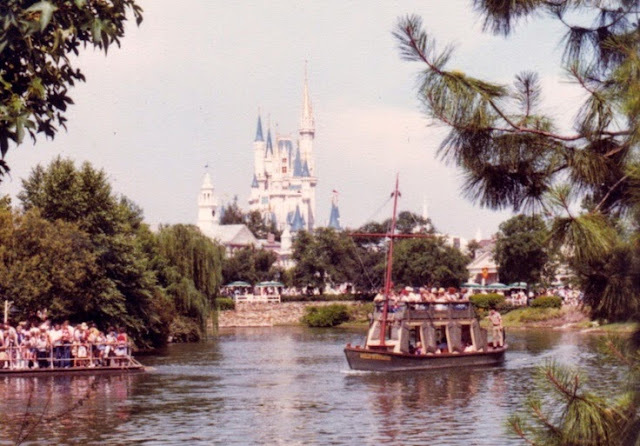 The bird chips heard in this track and the next are actual vintage in-park sound effects recorded by WED and played on Tom Sawyer Island and around the fort. They were released on the "Treasures of Fantasy" Tokyo Disneyland box set. 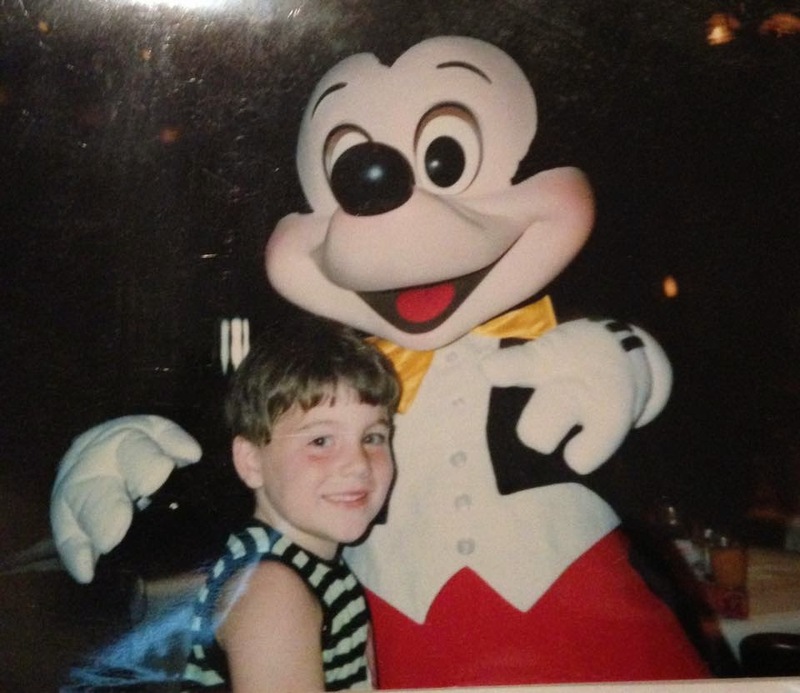 Ya'll didn't get wet now did ya?!? 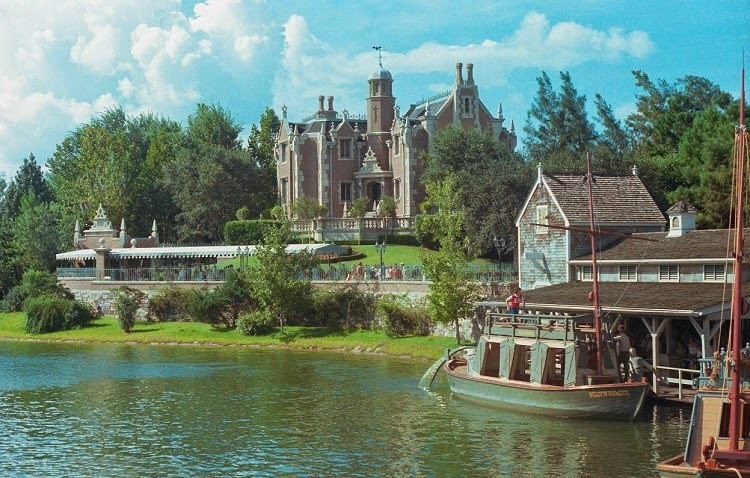 I swear, I close my eyes while listening and it honestly feels like I'm on a keel boat on the Rivers of America! I can't thank Foxx Nolte enough for this wonderful creation! 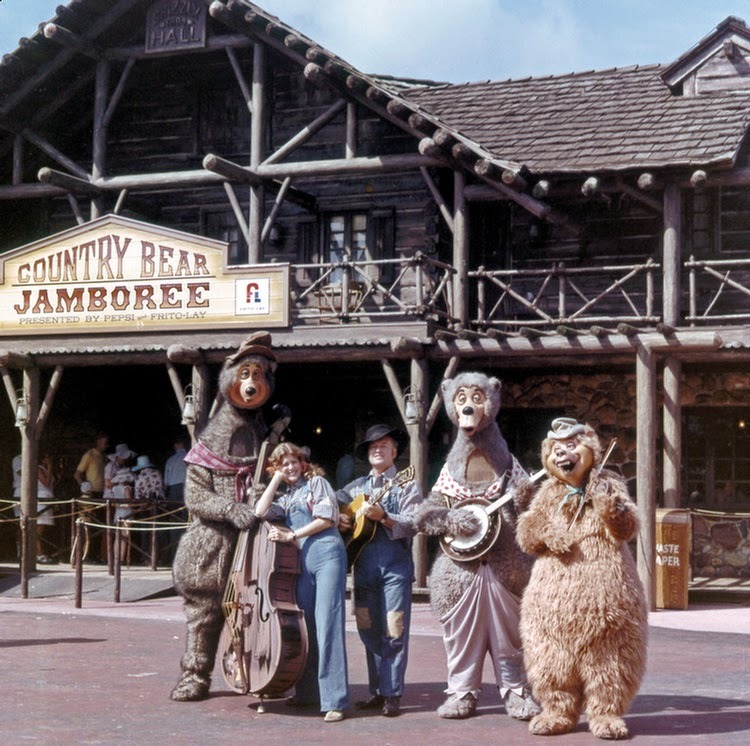 Let's keep this momentum going; tomorrow we'll hear the sounds of Frontierland circa 1973. Although I cherish each of these tracks dearly, this next Frontierland loop we'll hear tomorrow is one of my favorites!